Cloud Computing has had substantial growth over the years and as a matter of fact, it has become the growing need among individuals and organizations. Safety, the convenience of sharing and scalability are few of the most important reasons leading to extensive use of cloud platforms among the worldwide users. In this post, we are going to share some of the expected Cloud Computing Statistics for 2019. These are essentially anticipations but they are based upon the trends that we noticed so far. Many small and big organizations have adopted cloud computing over the years. Subsequently, this has provided companies like Amazon and Microsoft with exceptional growth so far and it is expected to get even higher in times to come. On one hand, huge organizations don’t hesitate to invest in cloud computing services out of their growing awareness about Cloud Computing and on the other hand, cloud computing service providers are also emphasizing a lot on making it increasingly feasible for the small companies as well. Public Cloud IaaS services are expected to experience a massive return from the increasing demand for software and hardware services in times to come. In fact, there has been an increasing dependence on advanced Software in organizations over the years for achieving better productivity. Also, almost every organization these days has an IT setup and needs hardware modifications and other hardware related services on a constant basis. Needless to say, almost 70% of organizations choose cloud storage over local storage. 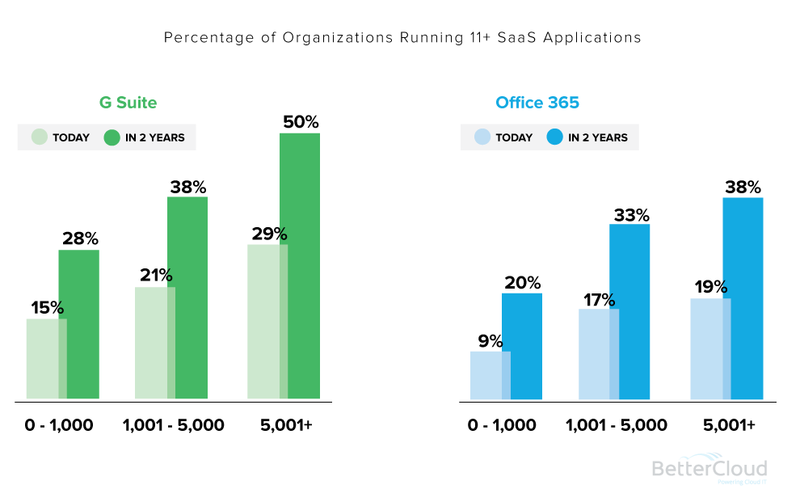 On top of that, organizations have applications running on the cloud. For instance, you no longer have to download MS office to your PC and install it to use it. Instead, you can both install from the wide range of the apps available in the cloud and use it on the cloud. On top of that, you can actually store your documents in the cloud itself. That way, you don’t even have the slightest risk of ever losing your favorite apps and documents. The percentage is certainly going to go higher in times to come. The entire world has been pretty much aware of the importance of Data Analytics and Data Management over a couple of years. This is where Cloud Computing Platforms are making things unimaginably convenient and safe. One of the most important reasons is certainly the fact that most of Cloud Computing Platforms are easily scalable and the resources can be adjusted as per one’s growing need. In fact, there has been an upward trend ever since Big Data has got popular and the trend is going to get even higher in times to come. The rate of adoption of clouds largely depends on their models. 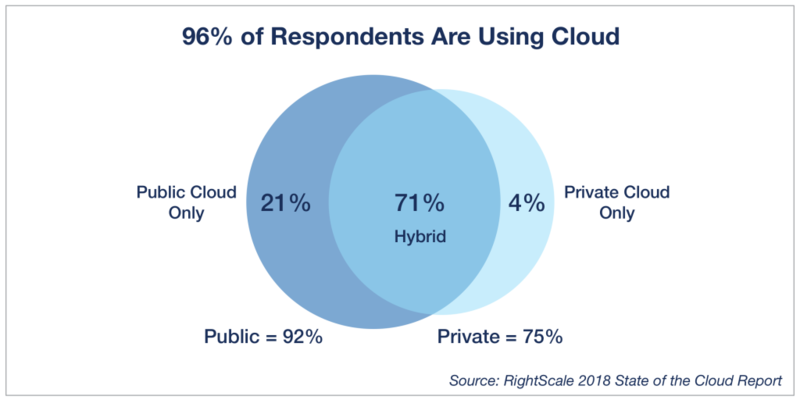 While Private Cloud had a growth of 77%, Hybrid Cloud and Enterprise Cloud have a growth of 71% and 31% respectively. It is anticipated that in the upcoming years the IT budget of organizations for Cloud will rise up to 28% to 30%. 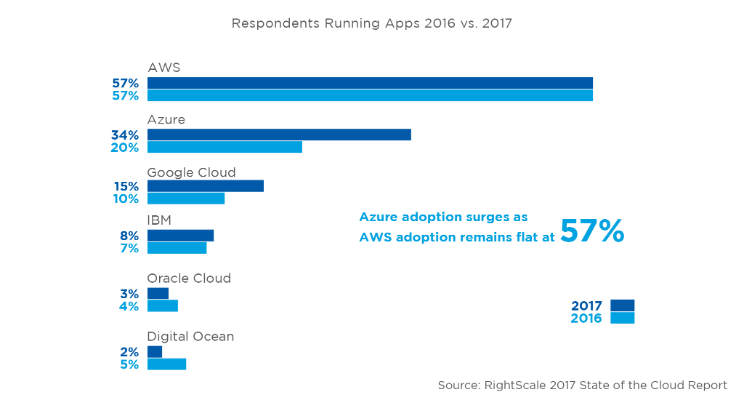 When it comes to the usage of Cloud API, there have been almost 46%-48% of the organizations integrating it for their databases, messenger systems, and storage systems. The trend is predicted to get even higher in 2019. As per our research, the trend in Cloud Migration is increasingly becoming popular. As a matter of fact, it is the highest in Private Cloud which is expected to increase up to 60% in 2019. With a lot of events happening in the cloud itself, an average organization is likely to experience 31.3% cloud security-related incidents every month. However, it is expected to go up even further in 2019. On top of that, the need to ensure that the data practices of organizations fully comply with the GDPR will certainly make things a lot to confuse in terms of cloud security and subsequently, increase vulnerabilities. With the gradual increase in the awareness about cloud computing, it is expected that more and more users will opt for Hybrid Cloud in 2019 because of the amazing flexibility and freedom that the model offers. A Hybrid cloud will allow users to transfer data back and forth between the Public and the Private clouds. That way, it offers more space and more flexibility of using applications. At the same time, it will ensure the right security for sensitive operations. It is anticipated that there will be extensive use of artificial intelligence for processing Big Data in 2019. This is getting the results more accurate than ever before and also, automated tasks will largely reduce the cost for many organizations. Also, it will make Data Analysis a lot faster and effective. With the huge growth in the number of cloud apps, this will offer great mobility as well as connectivity to the business people. The cloud itself will take the shape of a virtual office with everything delivered duly by the staffs and put at its right place. In fact, there is a growing awareness and excitement about the concept of virtual office among the various organizations. Of course, it may need better device configuration as well but there's one thing for sure; the pace of work, as well as productivity, is going to have a massive elevation in 2019. In a Serverless Computing model, a user uses a container Platform as a Service (PaaS) and pays for the PaaS as per one's usage. There is absolutely no need to rent or buy servers. The Cloud itself provides for the platform and the useful tools. The demand for this model is expected to get even higher in 2019, even though some people are of the view that they might be a performance concern associated with this Cloud Model.